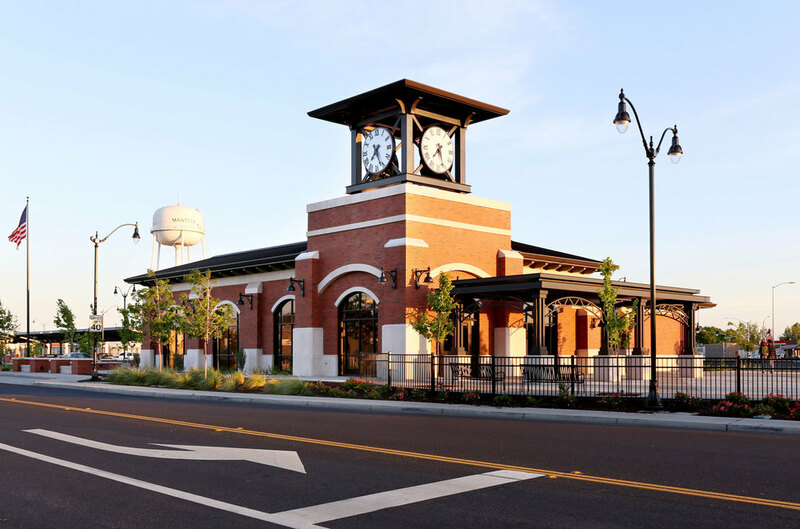 Manteca approaches itself as the “Family City” and lies at major crossways and railroads. Since the construction of State Highway 120, Manteca has become a great choice for people who commute to the Bay Area. Manteca is also known to host the “Not Forgotten Memorial Day Event,” the largest tribute to the American west coast veterans.